William crossed the plains at least three times. Initially, he traveled in the Martin Company of 1856, but he traveled again in the 1862 and 1863 Hortan Haight companies. 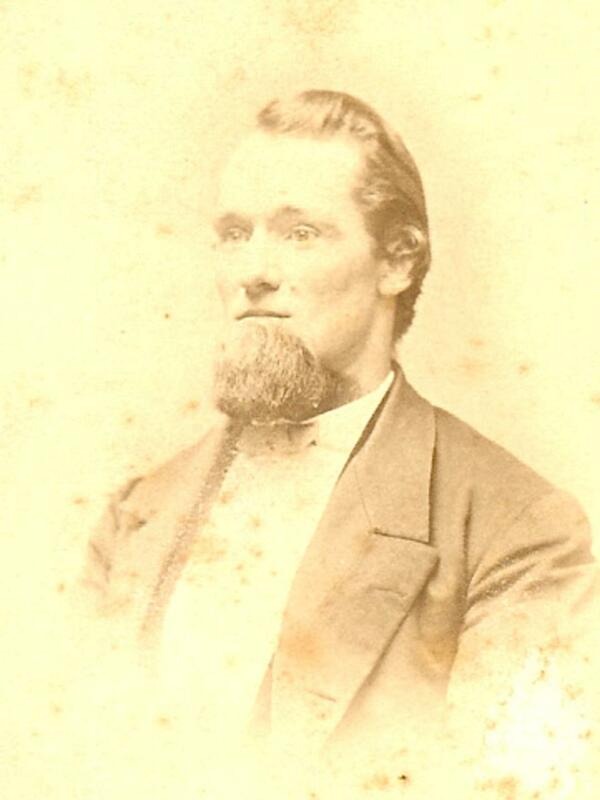 In 1862 he served as company chaplain and in 1863 he was working as an out-and-back teamster. 45th Quorum, Biographies, 1857, vol. 1, in Seventies quorum, records 1844-1975. "At Tabernacle Yesterday, Dead Today," Deseret Evening News, 21 July 1902, 2. "Binder, William L." [Autobiographical sketch], in Andrew Jenson, comp., Latter-day Saint Biographical Encyclopedia , 1:640-642. "Died," Salt Lake Tribune , 22 July 1902, 8. "Salt Lake News," Ogden Standard Examiner , 22 July 1902, 8.